Dr. Albert Bruce Sabin’s extremely influential role in the development and production of an Oral Polio Vaccine (OPV) simply cannot be disputed; however, information on the precise details of his contributions are not always as well-known or as accessible as one would hope. Fortunately, The Winkler Center for the History of Health Professions’ NEH-funded project to digitize many of Dr. Sabin’s papers has now reached researchers around the globe. Several months ago, the project attracted the delighted attention of Dr. Harshavardhan, a vaccinologist in India, and the exchange of information since has been enlightening for both sides. 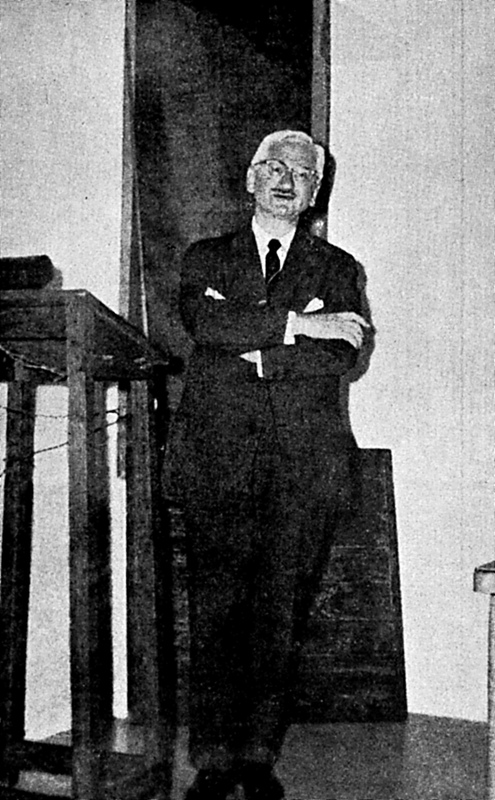 Dr. Sabin addressing the Medical Association at PISI, Coonoor, in 1963. In 1963, Dr. Sabin visited India in an effort to find a local institution qualified to produce his recently discovered OPV. During that visit, he identified Pasteur Institute of Southern India (PISI), now Pasteur Institute of India, as the institution to develop and manufacture OPV from his attenuated poliovirus strains. Dr. Sabin also inspected the new laboratory building and suggested some changes to make it ready for production of OPV. Due to the recommendations of Dr. Sabin, funds were released from India’s Ministry of Health and Family Welfare to start work on the production of OPV. Dr. Harshavardhan joined the newly established Polio Vaccine Unit of PISI in 1964. He was trained by Dr. A. Balasubramanian who himself was trained in the production of Sabin’s OPV at Chumakov Institute of Poliomyelitis and Encephalitidis (Moscow), Medical Research Council (London), and Connaught Research Laboratories (Toronto). Polio Vaccine Unit at Pasteur Institute of Southern India Coonoor. 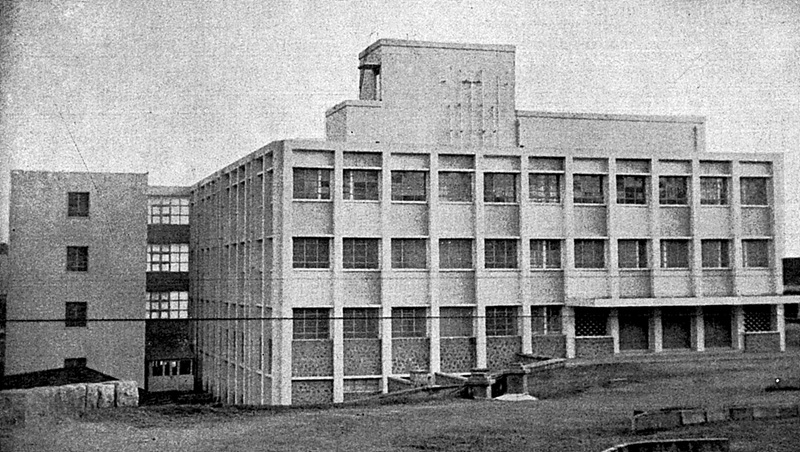 A new building in 1963, it was constructed with a grant from the then Prime Minister of India, Mr. Jawaharlal Nehru. 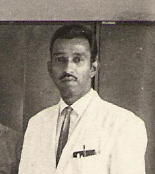 In 1966, Dr. Harshavardhan was given the responsibility “for the production of monovalent bulks of polioviruses.” In browsing the digital Sabin collection, he was particularly excited to view copies of some letters between Dr. Sabin, Dr. A. Balasubramanian, and Dr. N. Veeraraghavan, the then-Director of PISI. Dr. P. V. Kurian (the then-Deputy Director), Dr. Sabin, and Dr. N. Veeraraghavan at PISI, Coonoor, in 1963. A consignment of OPV produced at Coonoor, ready for dispatch to Delhi in 1969. Dr. Harshavardhan is pictured on the far right, wearing a tie. Dr. Sabin’s involvement in India concerning OPV. Unfortunately, the Polio Vaccine Unit that included Dr. Harshavardhan and nearly eighty others was closed by the Government of India in 1975. India began to import monovalent bulks of the polio virus instead of developing them indigenously. Dr. Harshavardhan and his colleagues’ efforts were redirected to a new vaccine project in May 1978: the DTP Project, which successfully developed and produced a DTP group of vaccines by 1981. In 1999, Dr. Harshavardhan joined Bharat Biotech International Limited in Hyderabad, India, and has headed their Rotavirus Vaccine Project since 2001. The experience he gained in the manufacture of OPV (Sabin) at Coonoor helped Dr. Harshavardhan to plan for the development of ROTAVAC®, the Rotavirus Vaccine (Live Attenuated, Oral), in collaboration with national and international organizations under the visionary guidance of Dr. Krishna M. Ella, Chairman & Managing Director of Bharat Biotech. ROTAVAC® was launched on March 09, 2015. Dr. Harshavardhan was gracious enough to share all of the photos and a very large majority of the information featured in this article. To view the Albert Sabin, MD collection, for more information, or for a tour of The Winkler Center, please call 558-5120 or email chhp@uc.edu to schedule an appointment.